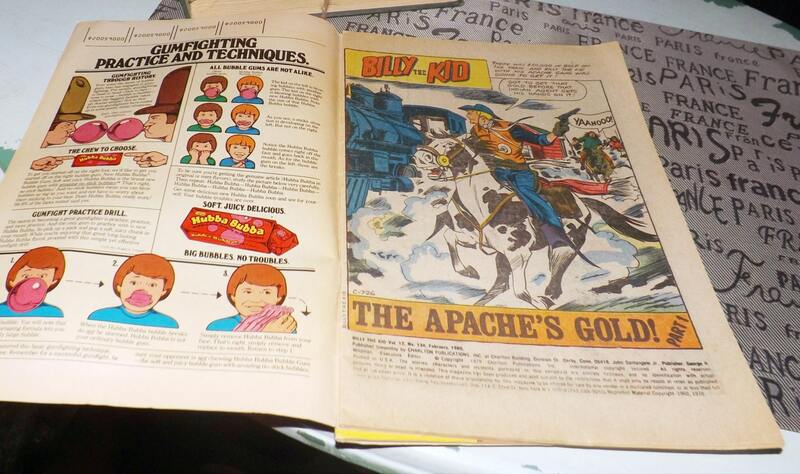 Pair of vintage (1980s) Charlton Comics Billy the Kid No. 134, Gunfighters No. 59 comic books | graphic novels. Printed in the USA. 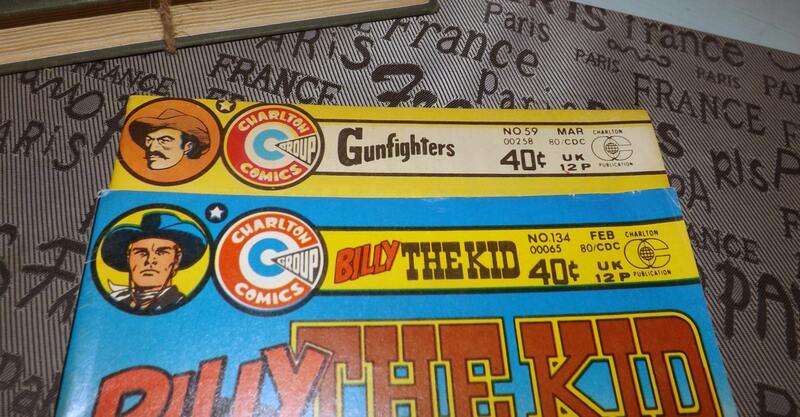 Pair of (2) vintage (1979 and 1980) Charlton Comics Billy the Kid No. 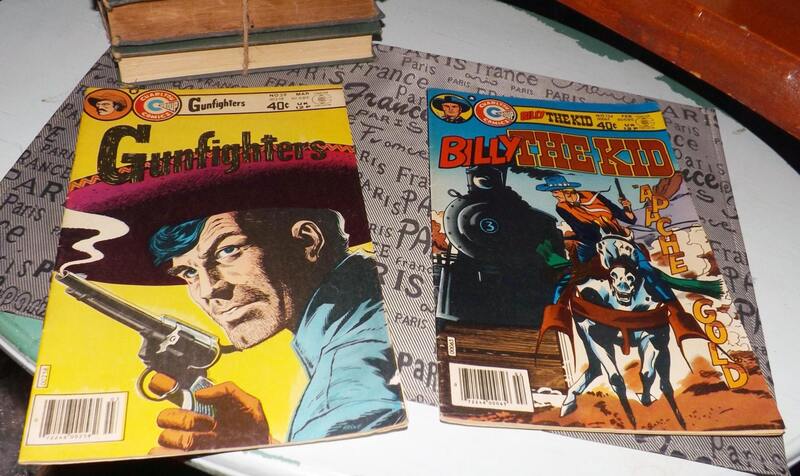 134 (1979) & Gunfighters No. 59 (1980) comic book/graphic novel. Printed in the USA. 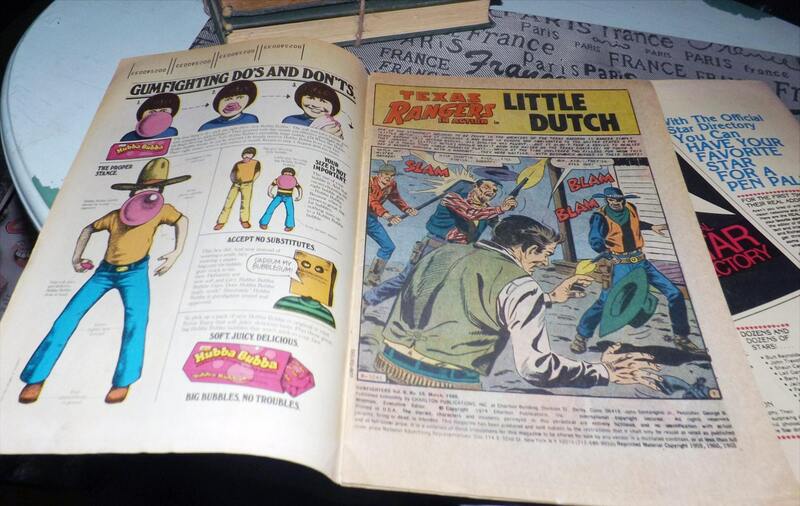 Both these comic books/graphic novels published in the USA by Charlton Comics in 1979 are in VERY GOOD! vintage condition with NO! dog ears and VERY MINIMAL! fading of the graphic imagery. There is light foxing | yellowing to some of the pages (please review the posted photos) but NO! rips or tears. Binding is in good order on both books.